I was a cigarette smoker in my younger days. For close to 15 years, I wrestled with the addiction. When I finally committed to being a non-smoker, I gained a different perspective on smoking. Many years after my last cigarette, I spent several years as a contract business analyst, working on the development and implementation of British Columbia and Health Canada tobacco control policy. Another perspective. 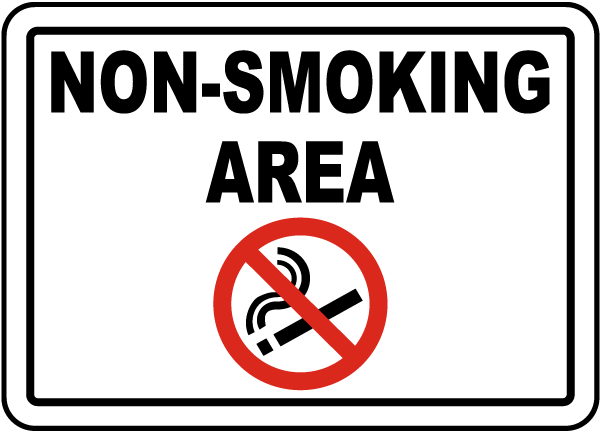 When non-smokers and smokers and smoking policy intersect, you have fertile ground for conflict. Conversations about smoking are difficult conversations. It came as no surprise to me, then, when at a workshop I facilitated a week ago, at the Co-operative Housing Federation of BC’s Fall conference, smoking is high on the agenda of issues faced by co-op housing members. Co-op housing is characterized by diverse people, in close proximity, living independently, and working together. One aspect of working together is co-op policy development. When the policy is smoking, feelings often get intense. Developing a co-op smoking policy requires addressing multiple interests, individual and collective. Positions, for or against smoking, can seem intractable. Emotions are ever present. Long-term relationships need be considered. When collaboratively problem-solving tobacco policy, and given the relationship nature of co-op housing, emotions should not be avoided. Such is the challenge of a co-op board and/or committee of members. Perhaps it is wise to start, early on, in the smoking policy conversation, with feelings? The wisdom of “start with feelings, not evidence”, is at the key message in James Hoggan’s I’m Right and You’re an Idiot, which draws on the wisdom of such notables as Thich Nhat Hanh, Peter Senge, Otto Scharmer, Adam Kahane, Dalai Lama, Marshal Ganz… ”. When someone says a big “no” to you, what do you feel? For example, if I was a smoker and the vast majority of the people in my building were non-smokers, what am I feeling when the conversation turns to smoking? How about: frustration (at feeding my addiction), anger (I have rights, too), needy (its hard to quit), guilt (I’m weak for smoking) fear (worry that people hate me because I smoke), depressed (back to needy, guilt… feelings), abandoned (I’m all alone), and so on. Put your feelings cards on the conversations table. Here’s a joker card – even decades after having quit smoking, I can find myself standing beside someone who is smoking, and the smell of their cigarette smoke can trigger a pleasant feeling, memory, in me. Scary. Before saying what you are feeling, though, negotiate with yourself. “Our feelings are based on perceptions, and our perceptions are negotiable”. What are your perceptions? Examine your own story. Explore assumptions about their intentions. Determine your contribution to the problem. One of my first mediation mentors was Tammy Lenski. Her recent blog post, on the neuroscience and benefits of expressive writing, struck a chord with me. Putting your feelings down on paper (Tammy provides a simple activity to do that) can both help you find your feelings, and reduce the stress you may be feeling, associated with your difficult conversation. If, like me, a particular conflict trigger can flood you with feelings, naming and negotiating with those feelings can help move you forward in an emotionally intelligent direction. Dealing with feelings is at the heart of difficult conversations. I took a kick-at-the-can with this algorithm, in an attempt to integrate emotions and problem-solving. If you belong to a board or working committee, nonprofit or otherwise, I’d love to hear how you explicitly bring feelings to the board/committee table?